Combat 84 - Orders Of The Day 12"
LIMITED 350 COPY PRESSING ON COMBAT RECORDS. SIDE 1 (studio side) 1 I'm ..
1. violence2. 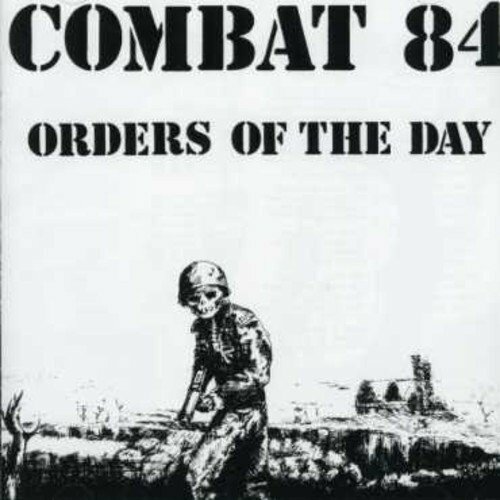 combat 843. poseur4. skinhead5. rapist6. barry prudom7. right to choose8. I`m alright9..